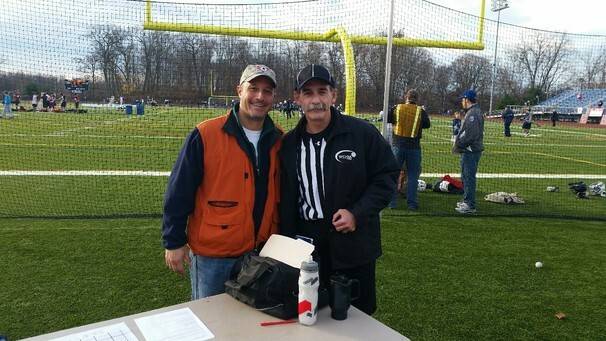 For the past 10 years, the Western Connecticut Lacrosse Officials Association has supported the Annual Sticks for Soldiers Thanksgiving Lacrosse Tournament. 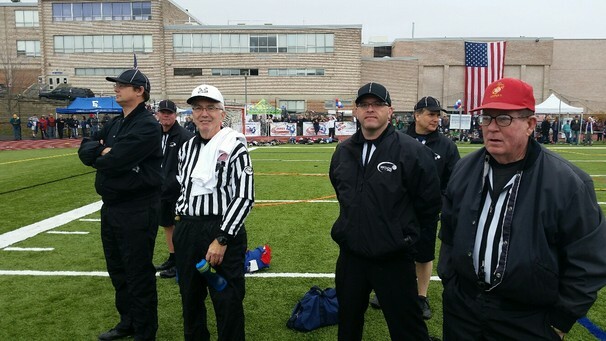 All participating WCLOA Officials donate their time to the Tournament . 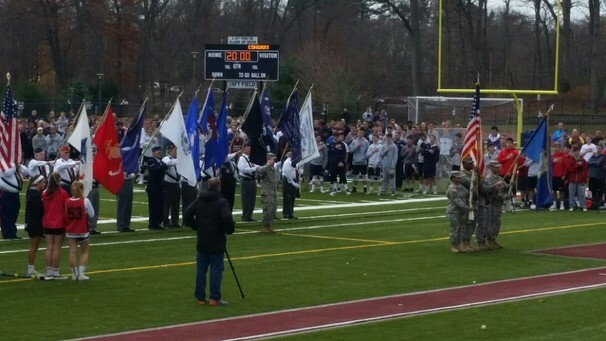 The annual “Sticks for Soldiers” nonprofit charity lacrosse tournament was held on Friday, November 27, 2015 to provide support and to give thanks to severely injured servicemen and women, while simultaneously raising awareness among area high school athletes of the sacrifices being made by soldiers, not much older than they are. Each year, two or three severely wounded soldiers are chosen as honorees and beneficiaries of the proceeds, to help offset the costs of their future needs. United States Army Captain (Ret.) 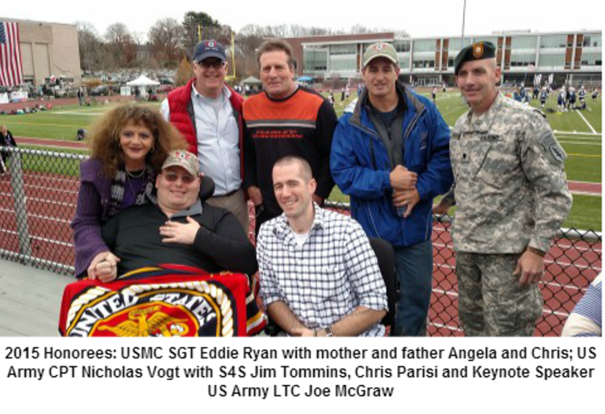 Nicholas Vogt and United States Marine Corps Sergeant (Ret.) 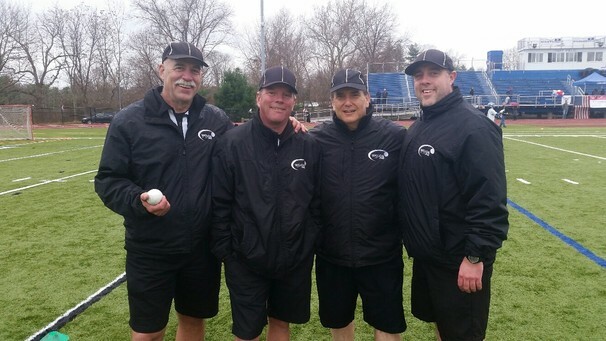 Eddie Ryan were chosen as 2015’s Honorees. Vogt, the eldest of five siblings raised in rural Ohio, graduated from the United States Military Academy at West Point in 2010 with a Bachelor Degree in Life Sciences. A pre-med student with a goal to become a trauma surgeon, Vogt deferred his Med School enrollment to serve as an officer. Following graduation and training in Airborne and Ranger School, he left for southern Afghanistan and was assigned as the commander of an infantry platoon. While leading his platoon on foot patrol on Nov. 12, 2011, the then 1st Lieutenant was severely injured by an IED explosion which resulted in a double above-the-knee amputation and a traumatic brain injury. Ryan was born and raised in Ellenville, NY and enlisted in the Marine Corps immediately following high school in 2002 at the age of 18, wanting to follow in his father’s footsteps. After boot camp, Ryan was deployed to Iraq and saw combat in Nasariya and Ramadi, before completing a second and a third tour. During the 3rd deployment to Iraq, in April 2005, Ryan was shot in the head by two machine gun rounds. After an exceptional effort on the part of Ryan’s fellow Marines, and weeks of being sustained on Life Support, Ryan continued to fight for his life, and was soon able to track Doctors with his eyes. Upon seeing a fellow Sergeant (an experienced Marine Sniper) and peer who visited him from Hawaii, Ryan did the unimaginable – he smiled. Ryan’s memory and speech are slowly returning as he heals from bullet wounds that pierced his face and skull. Ryan suffers from TBI, is wheelchair bound and has the limited use of one arm. Ryan lives with his devoted parents who care for him 24/7/365.